We're a purveyor of superior Headshots and Events photography for professionals. We just don't take a Picture! "We create them to define you!" 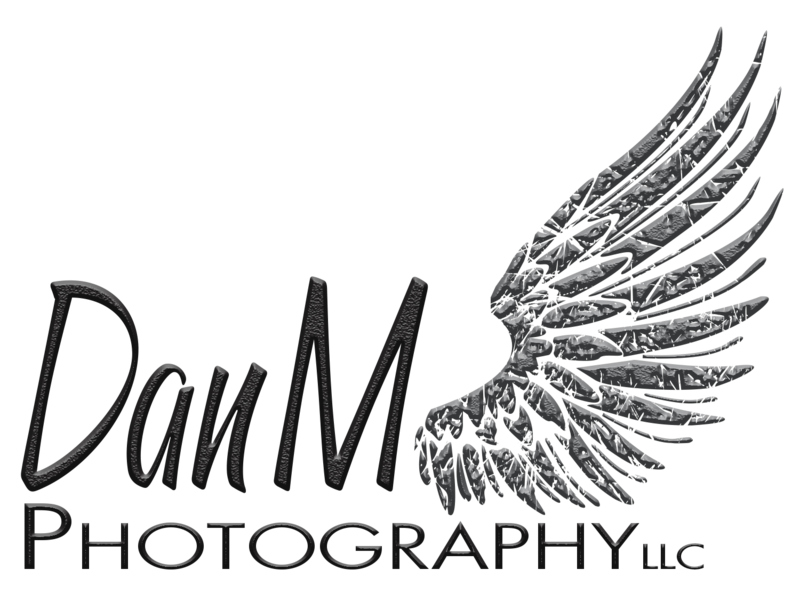 © 2000 Dan M Photography LLC.